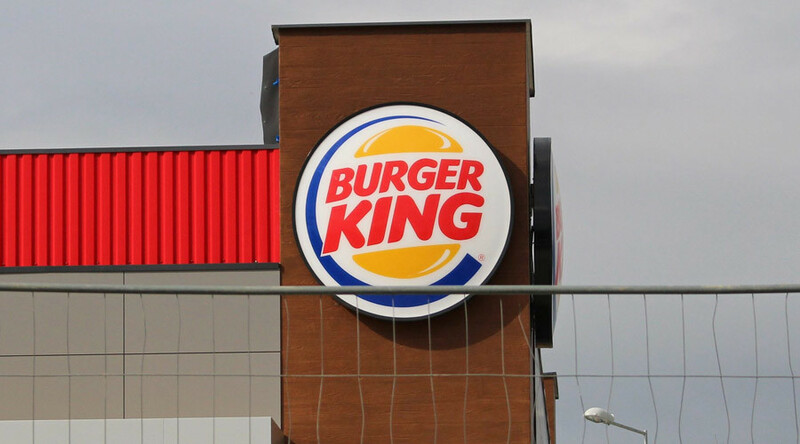 New Hampshire police arrested two Burger King employees on suspicion of dealing drugs using the drive-thru window, after duping the workers in a sting operation that exposed their code name for marijuana. Police ensnared the suspects by ordering “extra crispy” fries, the secret message used to deal the drug. "We obtained enough evidence that pointed an employee was selling marijuana through the drive-through. It was substantiated with the with sting operation. We went in later that evening and arrested him and the shift manager," said Epping Police Chief Mike Wallace, as reported by NH1. I'm going to @BurgerKing and asking for everything #extracrispy to see what happens. One suspect was charged with possession of a controlled substance with intent to distribute, while his accomplice was charged with conspiracy to distribute a controlled drug and unlawful possession of alcohol. Police said the scope of the investigation did not extend to the franchise owners but was limited to the two suspects already in custody. "We always heard rumors that employees were selling illicit drugs through some fast food restaurants. It was never substantiated until Saturday night," the police added.